This trip will be fun and adventurous with Riding ATV Bike and enjoy climbing at sticky waterfall. We will ride ATV bike at Huay Tueng Tao lake with great scenery along both sides and then we will go sticky waterfall for relaxing. get ready for riding ATV bike. Make medicine balls and take elephant to the river to bath them. Say bye to the elephant and leave out of the elephant camp. 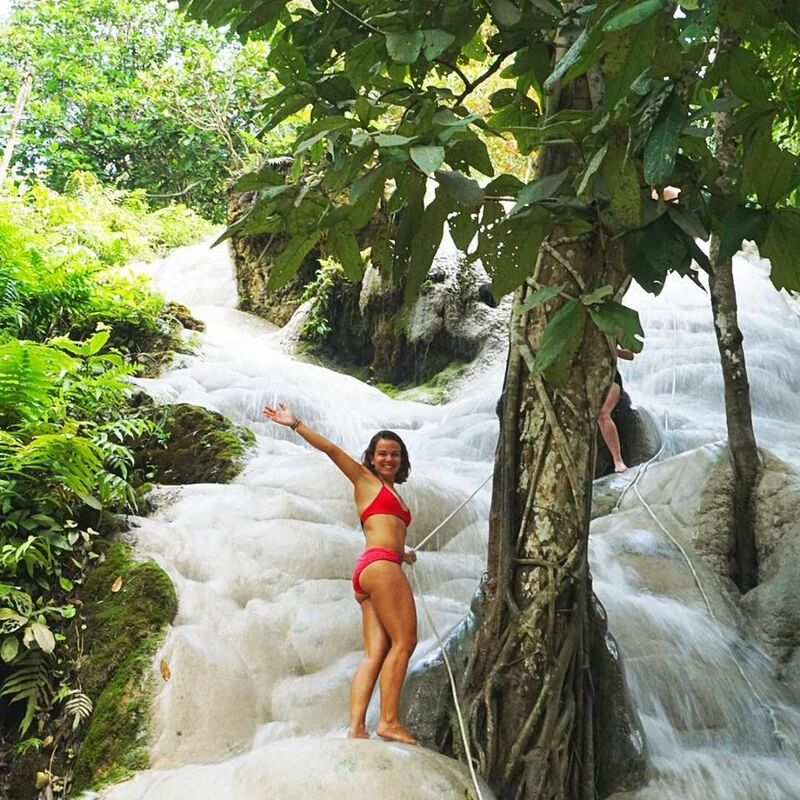 Enjoy climbing, swimming and relaxing at Sticky waterfall. This trip is good for relaxing and have fun experiences in Chiang Mai province. I really hope that you will enjoy with my trip.